Luke Philpott was the hero St Colman's College needed. Shaughs was the main man, he was the scorer and he was the difference-maker, but what good would he have been if he was limping around the place after the first ball? Denis Ring had gotten wind of it. 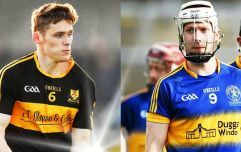 The St Colman's manager had seen it all in his time in the Harty Cup and he was cunning enough to know that this wasn't just a rumour. 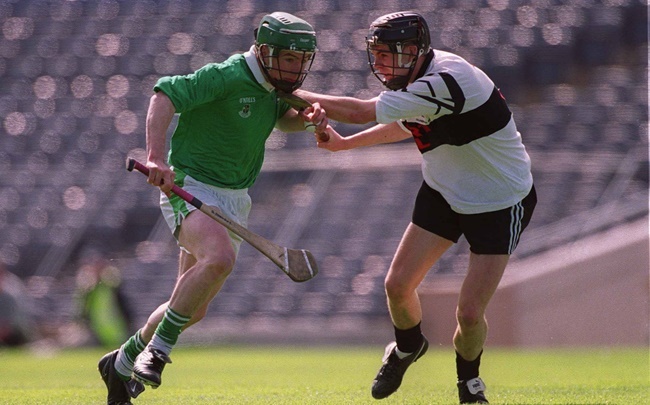 It was the Harty Cup semi-final of 2002 and Cashel Community College were planning on taking Andrew O'Shaughnessy out of it as soon as he got near the ball. That was the word on the street. St Colman's main man gone, and wouldn't that be the medicine for them? Not on Ring's watch though. So back then, social media wasn't but a speck on the horizon and barring their helmet colour or the name marked across their hurley, players from different schools had no real way of identifying one another. And that gave Ring's plot some leverage. So Shaughs had drove the Fermoy school to a Harty and Croke Cup in 2001. In 2002, he was even more of a force all this meaning he had an even brighter marker on his back. Ring had to protect his main player though, and that's where Luke Philpott came into it. So, he's the cut of O'Shaughnessy on the field. A corner forward of the same height, with the same helmet and on this day, with the same name on his hurl. 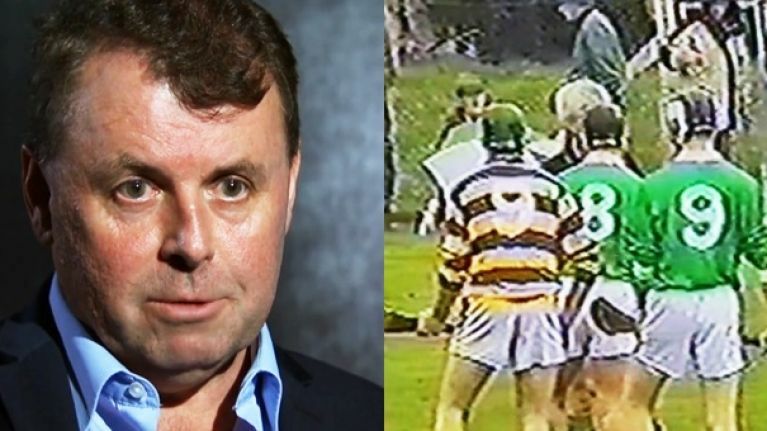 So Philpott lined out in O'Shaughnessy's corner and in his jersey - even had his hurl marked Shaughs and sure as hell, the first ball went arrowing into his corner. Ring laughs away about it now. "And now you had a corner back who was on a yellow card after a few minutes and was handcuffed a little bit, Andrew proceeded to do unbelievable damage," he recalls. The Kilmallock man hit three goals that day. Won the Harty Cup final against Templemore and was the main man as they defeated the mighty St Kieran's of Kilkenny in the All-Ireland final. His sideline that day was the winning of the game for them. There was no danger of him getting carried away with it though. "If you actually think, 'Jesus, I'm the main man, that's when you're going to fall," he says of it now. What a brilliant Laochra Gael episode and what an inspirational man.